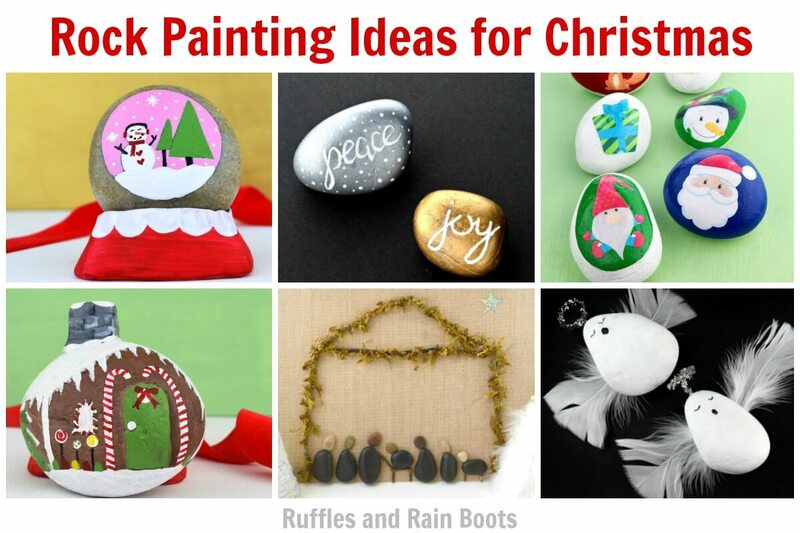 Join us as we share Christmas rock painting ideas to inspire, build on, and WOW! for the holiday season. From rock painting ideas for kids to home decor pieces, these painted stones are fun and impressive. Here on Ruffles and Rain Boots, we’ve really taken to enjoy the art (and fun) of painted stones. Rock painting is a great hobby for kids and adults, whether you choose to decorate and hide them (kindness rocks), display, or gift them. Have you ever experimented with polymer clay and rock painting? 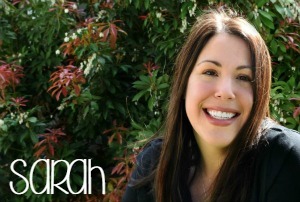 The results can be amazing! 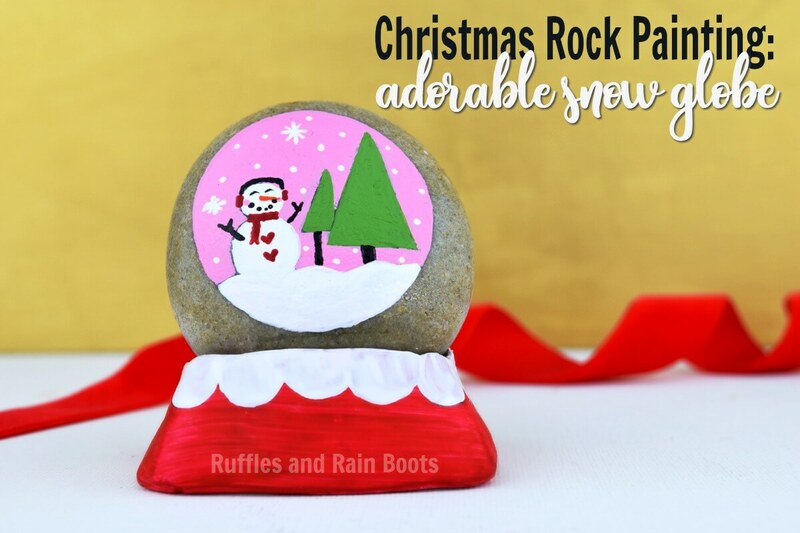 We made these snow globe rocks with stands and everyone went WILD for them. We taught others how to make them and will be sharing the tutorial soon. 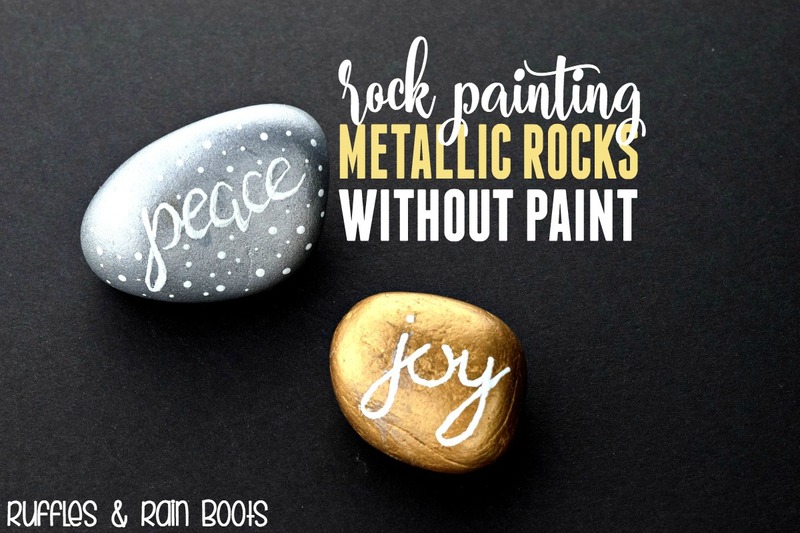 Metallic Rocks – Without Paint! These are so much fun to make and the opportunities are endless. If you want a “WOW!” kind of rock painting idea, these silver and gold rocks are just the thing. 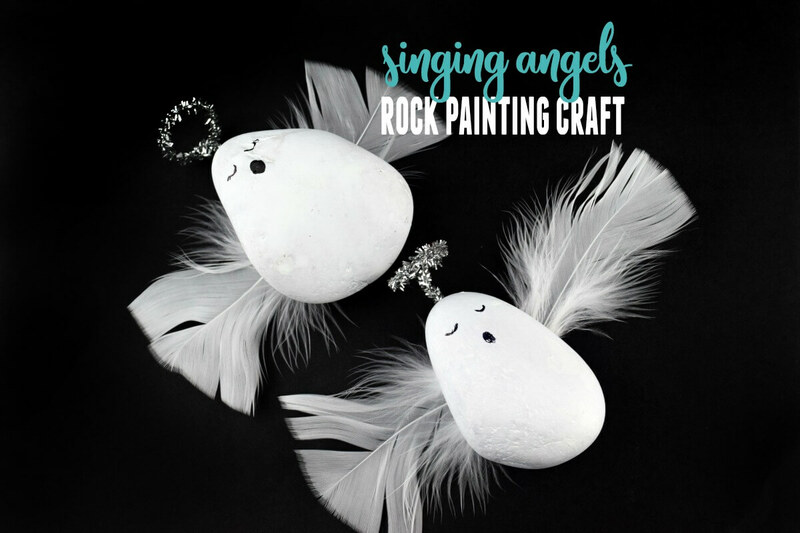 Angel Painted Stones – So Much Fun for Kids! My 6-year-old came up with this idea for a rock painting angel. The best part is that they are so fast to make. It’s no secret that I’m a HUGE fan of gnomes – there’s just something about them, isn’t there?! 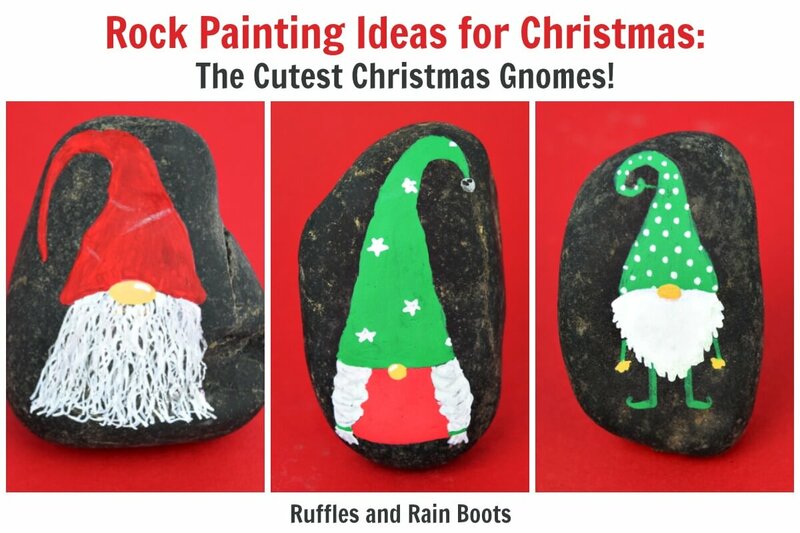 This simple gnome rock painting idea will bring the spirit of the season to anyone who comes across them. 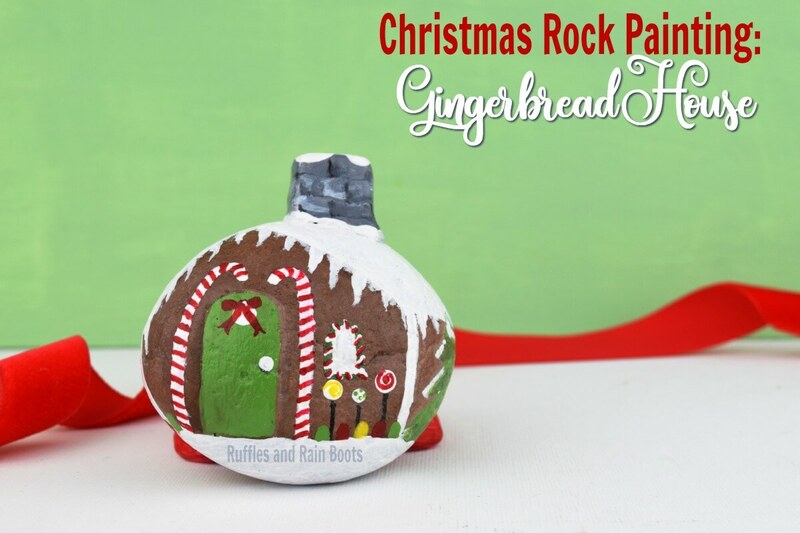 They’re VERY easy to make – here is the full tutorial for Christmas gnome rocks. When we were making the snow globe rocks, we also tried our hand at building gingerbread house rocks with clay chimneys. 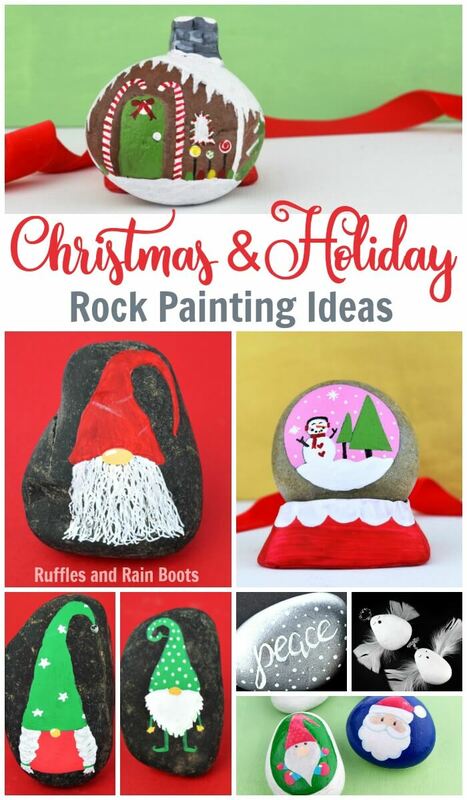 Adults and kids absolutely LOVED this Christmas rock painting idea because the creative possibilities are endless. If you want to make a rock painting gift idea but aren’t sure about your artistic skill, this is where clipart comes in! 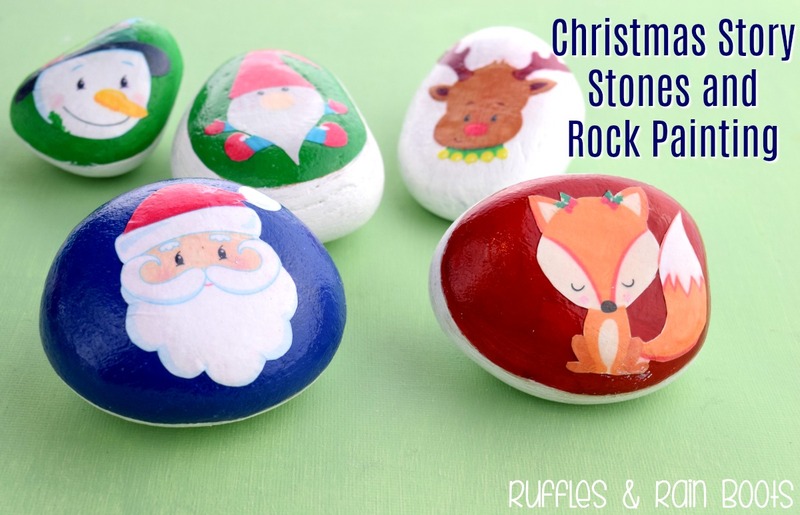 Using a primed rock (any color), you will have a photo-ready Christmas story stones gift in no time at all. 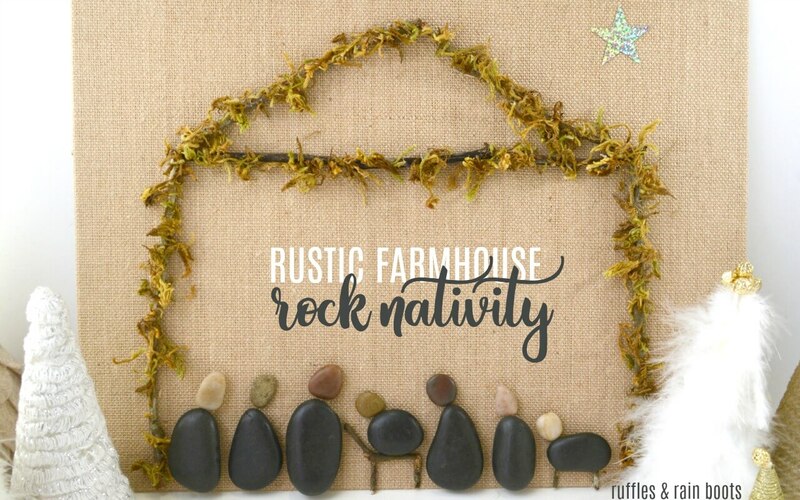 This nativity rock art is a gorgeous piece in person! It’s nice to put up as an accent on a shelf that needs a little something that isn’t too overpowering. If you’re in a rock group on Facebook or have a Pinterest board for rock painting ideas, we’d love it if you shared. Your shares are how we grow and we are sincerely grateful.